The issues currently surrounding retirement and what you can do to combat them. Retirement is the time of a person’s life where they are able to stop working and can live out their old age relaxing and doing activities they didn’t have time for while holding down a job. Sounds nice, right? Unfortunately, for many, retirement is not so much a light at the end of the tunnel, but a foreboding gray cloud on the horizon. 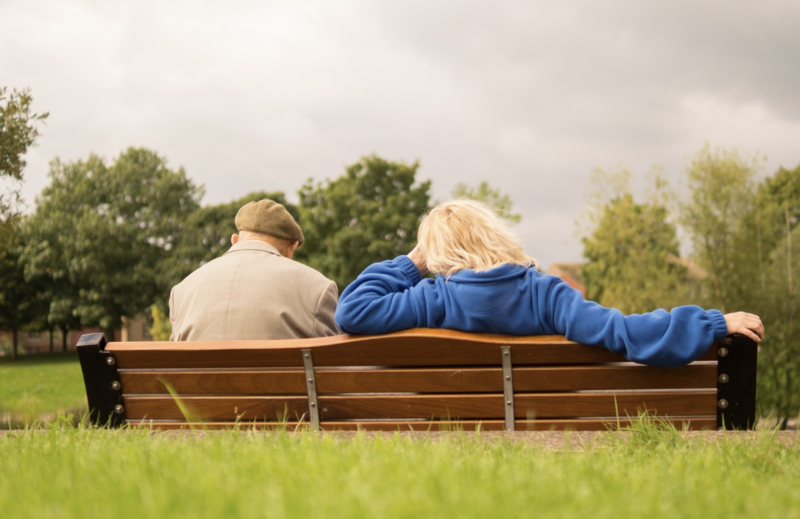 With people living much longer than previous generations, but retiring at the same age, planning for retirement often proves to be a troublesome and stressful task. A quarter of participants in a recent survey by the American Advisors Group responded that they believe that they will need over $1 million to retire well. That’s a lot of money to have to save up while also having to cover everyday expenses, mortgage payments, car payments, insurance, a child’s education, etc. This same survey looked into how different generations plan to fund this million dollar retirement. While almost half of Baby Boomers plan to use social security as their main source of retirement funding, this number drops off to 27% of Gen Xers and only a fifth of Millennials. At the same time, about 10% more Millennials plan to use their personal savings as their main source of retirement money than the other two generations surveyed. Why is social security losing dependability among the generations? To be blunt, there are a lot of issues with social security that threaten its ability to deliver on its promises in the coming decades. With an average of over 10,000 Baby Boomers retiring daily, the worker-to-beneficiary ratio is shrinking and the revenue stream for social security will be adversely affected. The excess money that social security has invested in special-issue bonds are experiencing the lowest federal funds target rate, minimizing the interest income to the program. Additionally, the increased longevity of people in our nation today means that people are receiving their yearly payouts for a much longer period of time, depleting the social security funds. Wealthier people with greater healthcare are living even longer, and their monthly payment is larger than that of lower-income retirees, who don’t tend to live as long. In essence, social security is entering a period of massive spending, while at the same time losing revenue streams and experiencing a much smaller income. With this current trend, it is expected that by 2034 the almost $3 trillion in asset reserves will be nearly exhausted. This explains that while baby boomers are still dependent on the program, other generations have chosen to not depend on social security as heavily. Other issues surrounding retirement are that people are unprepared for this major milestone when they reach retirement age. Also, a lack of financial and investment understanding hurts many’s opportunity to properly put away money for retirement and have it grow while in savings. This is especially important considering that, with inflation always lurking around the corner, a fixed income will lose buying power. Potential inflation could also affect the ability of retirees to depend solely on their social security income. So what can one do? Well, the first step in combating the issues with retirement is to recognize what they are. By understanding the problems that are currently circling retirement, you can create strategies so that you can protect yourself against such issues. Knowing that the future of social security is uncertain, it’s important to have other sources of income available to you when you retire. With the risk of inflation on the horizon, it’s important to invest your money smartly so that it can grow and maintain its market value. Make sure that you fit retirement savings into your budget; the sooner you start, the better off you will be. Even eating out a little less and putting that money away can eventually build up into a large sum and can give you a good start on your retirement savings.